Rankings not what they should be? This is one of Google's regular April Fool's jokes but for the next week Google Maps is bringing Where’s Wally? 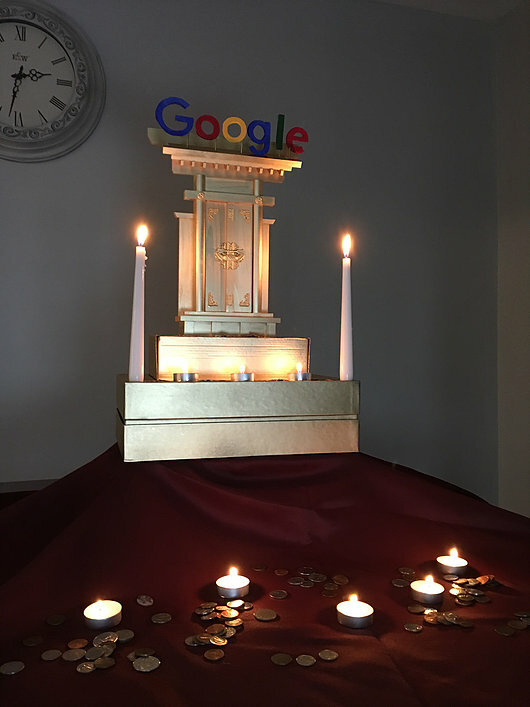 to your phone and computer. 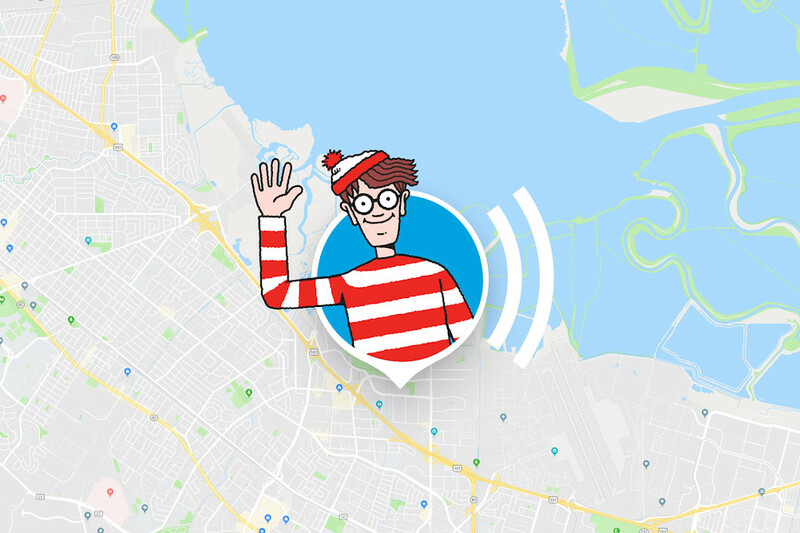 When you see Wally pop up with a friendly wave you can tap him and start playing. Q: How do I prepare for the end of the world? Australia's Courses.com.au has prepared a course called "Diploma of Human Survival (AI) (SKYN37)" to help people get ready for the impending doom that Elon Musk has been warning us about. You can pay for your course with bitcoins. Courses include Scavenging for food, creating a shelter and avoiding detection. 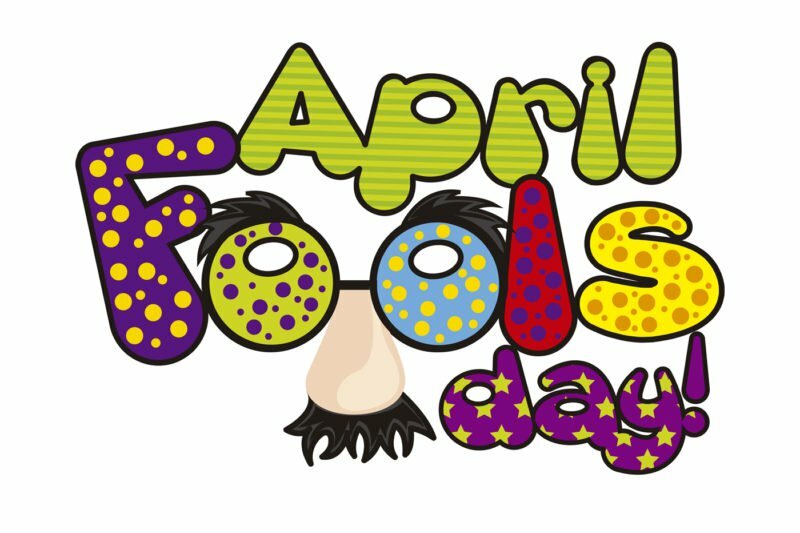 Did we mention, April's Fools?